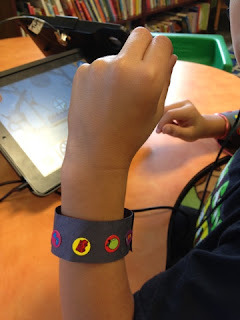 Listening bracelets are very similar to our listening bead activity check it out here! The concept is very simple, but helps kiddos with self-awareness. Play games with your client or take them to the store or the park. 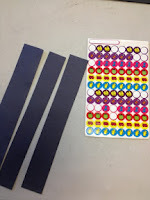 While they are playing, give them a sticker for every time they cooperate or respond the first time, giving them positive feedback for being a great listener! This is also an easy skill for parents to follow through with too, send some strips of paper and stickers home to practice when having a rough listening day.